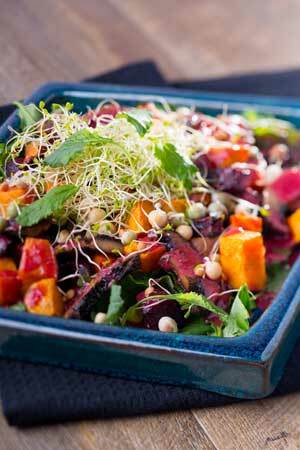 This delicious, healthy salad by Jeremy Dixon is ideal for lunch or dinner. 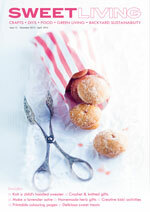 Take a squiz at Jeremy Dixon’s new book for lots of wholesome, healthy treats. 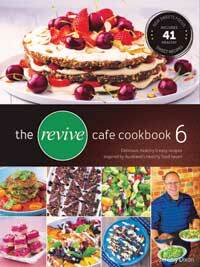 Inside, you’ll find easy recipes from Auckland’s Revive cafes, which serve over 3000 healthy meals each week. Revive’s delicious vegetarian food contains whole grains, plant-based protein, fresh produce and virtually no processed sugars or flours. The majority of the dishes are also dairy and gluten free. Prepare your tastebuds for quick, delicious, healthy food. This is just a jumble of random ingredients with a lovely raspberry dressing. Makes 4 x 1 cup serves. 1. Roast beetroot, kumara, mushrooms and oil at 180degC (350degF) for 30 minutes. 2. In a blender, blend dressing ingredients until smooth. 3. Put leafy greens on platter, add roast vegetables and drizzle raspberry dressing over the top. 4. Garnish with sprouts and extra kale leaves.